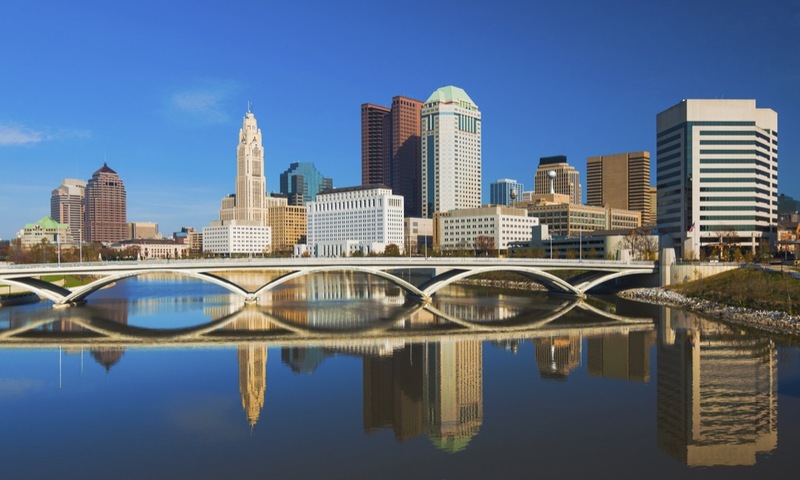 Ohio faces growing threats from extreme heat, drought, and inland flooding. Its low overall grade reflects the fact that, despite these high threat levels, the state has taken almost no action to prepare for its future risks. Ohio is home to hundreds of thousands of people vulnerable to extreme heat, and the threat of heat is expected to increase by 2050. Yet, unlike most other states, Ohio's current hazard mitigation plans exclude heat-related risks. Summer drought severity could increase by 50 percent by 2050, but Ohio has not taken any action to prepare for its future climate-related drought risks. High runoff events could increase by 25 percent by 2050. Unlike most other states, Ohio has not taken any action to plan for its future changes in inland flood risks.